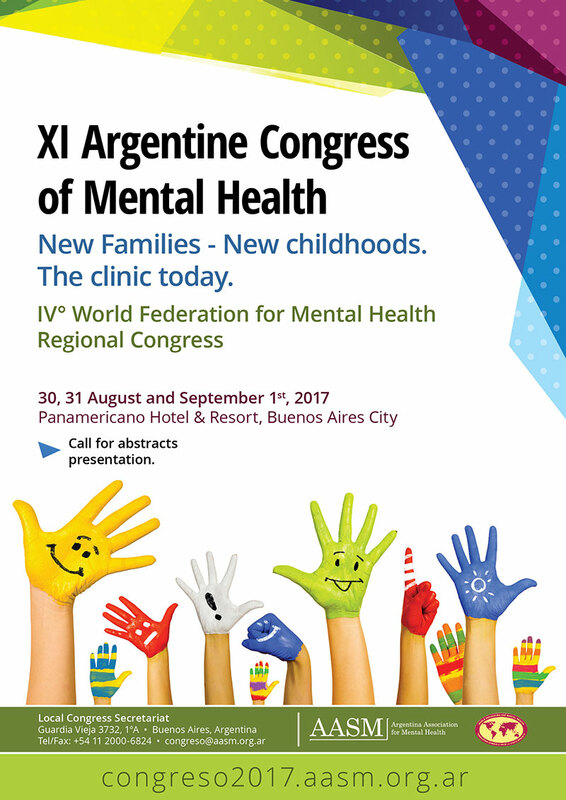 We are pleased to announce that the XI Argentine Congress of Mental Health will be held in Buenos Aires Argentina from August 30 to September 1st 2017. The 2017 Congress will be organized by the Argentine Association for Mental Health (AASM), voting member of the World Federation for Mental Health. 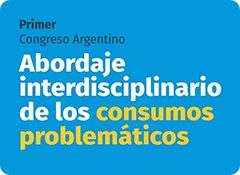 Every year, the AASM organizes its Argentine and International Congress. Over 4000 foreign and local experts attend it. In 2017, we expect this amount will be surpassed and the Congress will bring together professionals, mental health practitioners, community partners, users and governmental authorities to address a wide variety of topics of significant interest in mental health. Within the framework of the XI Argentine Congress of Mental Health, the Regional Congress of the WFMH will take place. This will be the first time that a regional congress of this nature is held in our country. The theme of the Congress will be "New Families – New Childhoods. The Clinic today". Either way, different subjects will be considered. On behalf of the Argentine Association for Mental Health we are delighted to invite you to the XI Argentine Congress of Mental Health 2017 and we look forward to welcoming you to Buenos Aires.